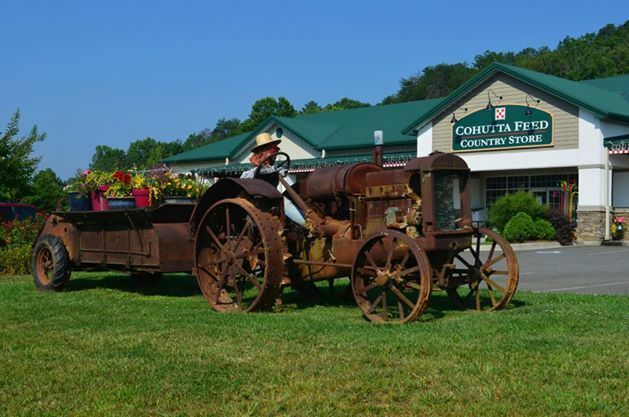 Cohutta Country Store is a must see specialty shop in the Blue Ridge mountains. It is a true country store offering everything from clothing, boots, pet supplies, home items, garden items and more to children's toys, chicken feed, and homemade fudge! They carry name brands such as Carhartt, Ariat, John Deere, and more. They are located right next door to Pete's Place restaurant and Cohutta Cove mini golf.